My sixth Author Q&A features E. Lochart, author of We Were Liars, The Disreputable History of Frankie Landau-Banks, and The Ruby Oliver Quartet. Jordan: Which one of the Liars are you most like? 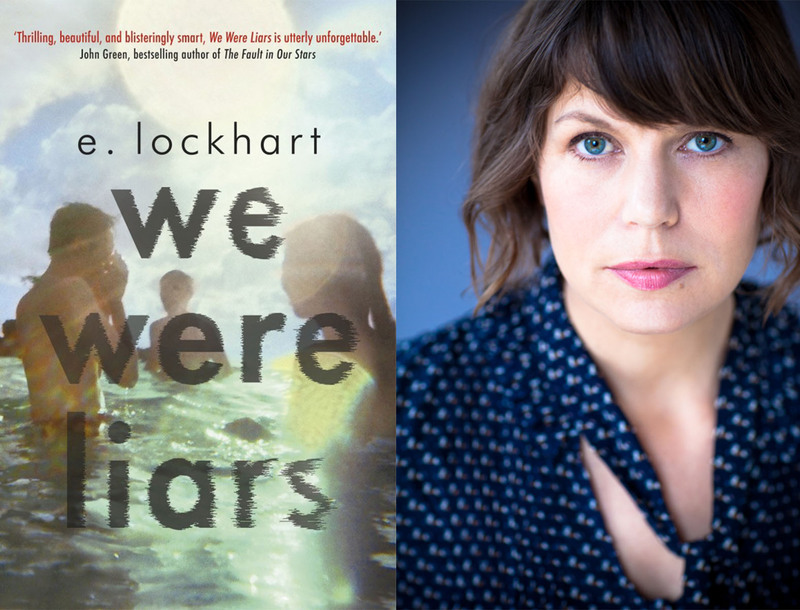 E. Lockhart: I am most like Cadence in We Were Liars — but there is a little of me in all 4. Johnny is my favorite. EL: Johnny in We Were Liars. Alpha in Disreputable History of Frankie Landau-Banks. EL: I love to hate Venom — Spider-man’s nemesis, created from Spidey’s own black suit. Love me some Venom. EL: We Were Liars was the hardest to write. Except this new one. It is killing me. EL: The new book — I’m rewriting it now. It has a little bit of murder. J: What was the greatest piece of writing advice you’ve ever received? EL: Do not be afraid to write something stupid. Just write. Banish the fear. J: What do you do when you have writer’s block? EL: I force myself. I set a goal (maybe 500 words) and I write stupid, banal stuff. I’ll fix it later. Thank you for answering my questions during the twitter chat, Emily. Be sure to check out We Were Liars. I love E. Lockhart! We Were Liars is a great book and that plot twist though. It kept me at the edge of my seat the whole time! Have you read any of E. Lockhart’s other books?